When more than three feet of floodwater drained from Renate Kupat’s home on Markham Drive in Brick, she thought her only option would be to walk away. “When this first happens, you’re in such shock and you go through the motions,” she said, reflecting on the Aug. 13 flooding that decimated about 100 homes in the Greenbriar development where she lives. Of those, 57 were totally destroyed. Kupat on Thursday became the first resident to return to her home. She was joined by U.S. Rep. Tom MacArthur, Mayor John Ducey and other officials, but also a team of recovery volunteers from St. Paul’s United Methodist Church and Jersey Shore United, which helped fully restore her ranch-style home. 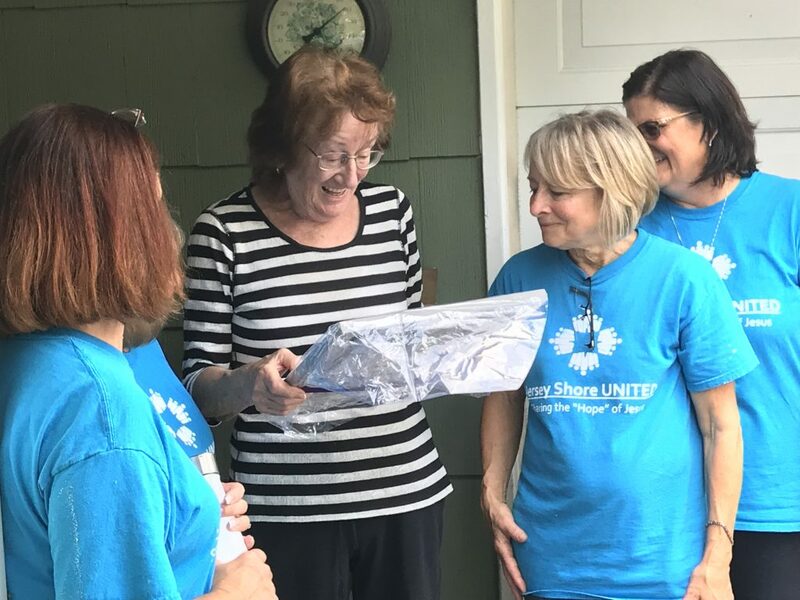 The volunteers with Jersey Shore United worked to do the physical labor required to rebuild, tearing down and putting up walls, setting down floors and turning a heavily-damaged house back into a home. MacArthur said he asked his family’s charitable foundation to donate to the rebuilding process after meeting with residents and Jersey Shore United. 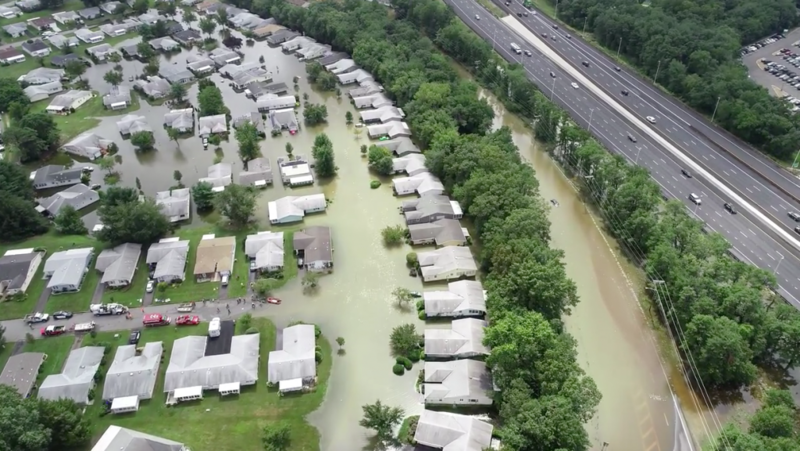 While MacArthur said he has now personally spoken to the national FEMA administrator about the Greenbriar situation, there was a recognition that local nonprofit groups would play a major role in getting people back into their homes. “You are angels to the people in this neighborhood, and I know the mayor and I feel the same way,” MacArthur told the volunteers. Ducey said Kupat’s neighbors also moved back into their home today. Kupat said she was blessed by the “miracle” of so many people willing to help get her back home. “I’d have nothing without all these wonderful people,” she said.